Microchip’s MPLAB® Harmony USB software includes royalty-free source code and example projects. It provides support for USB device mode, embedded host and On-The-Go for PIC32 microcontrollers. The MPLAB® Harmony USB Device Library (referred to as the USB Device Library) provides embedded application developers with a framework to design and develop a wide variety of USB Devices. A choice of Full Speed only or Full Speed and Hi-Speed USB operations are available, depending on the selected PIC32 microcontroller. The USB Device Library facilitates development of standard USB devices through function drivers that implement standard USB Device class specification. 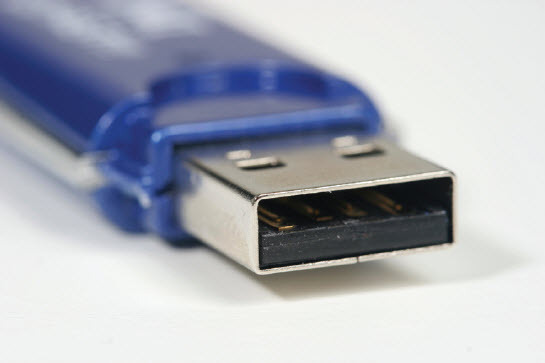 Vendor USB devices can also be implemented via USB Device Layer Endpoint functions. The USB Device Library is modular, thus allowing application developers to readily design composite USB devices. The USB Device Library is a part of the MPLAB Harmony installation and is accompanied by demonstration applications that highlight library usage. These demonstrations can also be modified or updated to build custom applications. The MPLAB® Harmony USB Host Library (referred to as the USB Host Library) provides embedded application developers with a framework to design and develop USB host support for a wide variety of USB device classes. A choice of full speed only or full speed and high speed USB operations are available, depending on the selected PIC32 microcontroller. The USB Host Library facilitates support of standard USB devices through class drivers that implement standard USB device class specification. Support for custom USB devices can also be implemented via a generic class driver. The USB Host Library is modular, thus allowing application developers to readily support composite USB devices. The USB Host Library is a part of the MPLAB Harmony installation and is accompanied by demonstration applications that highlight library usage. These demonstrations can also be modified or updated to build custom applications. Supports low speed, full speed and high speed operation. Supports both polled and interrupt operation. Works readily in an RTOS environment.